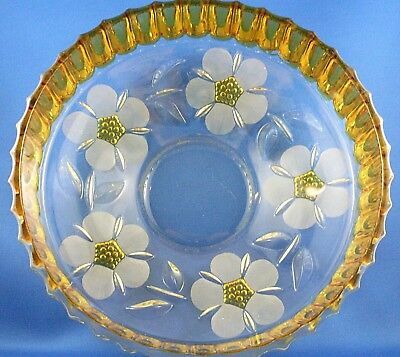 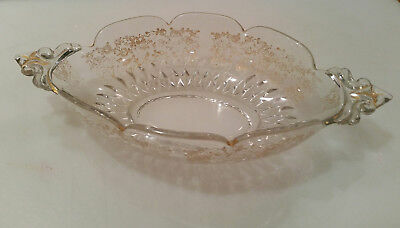 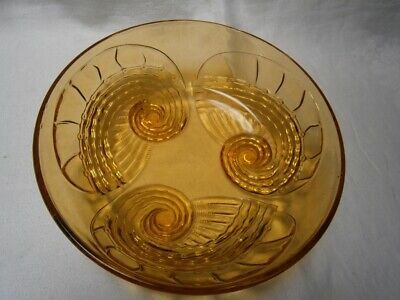 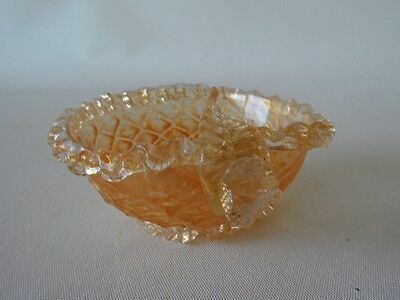 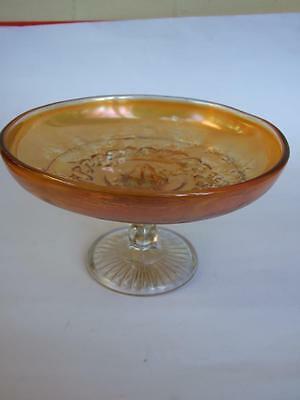 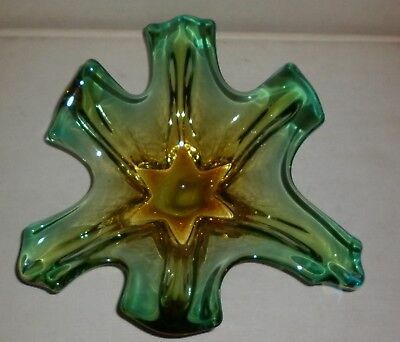 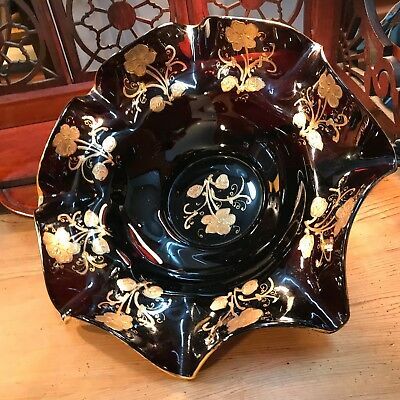 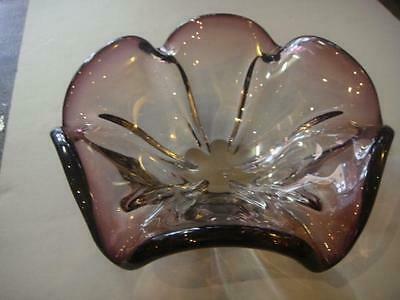 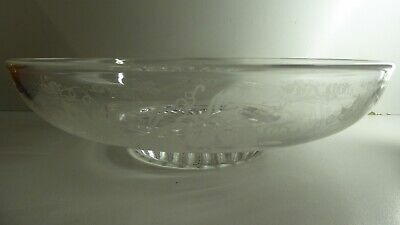 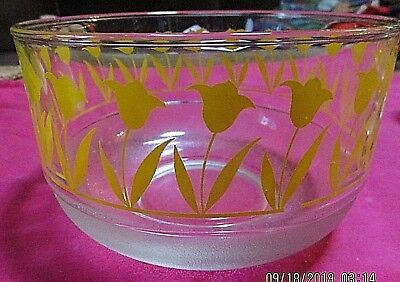 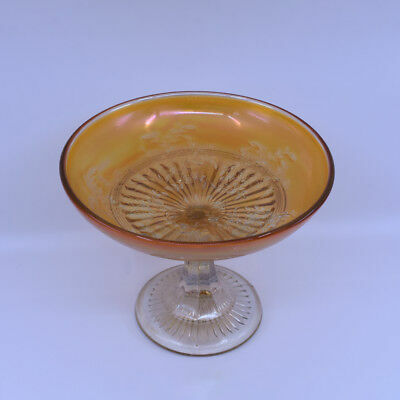 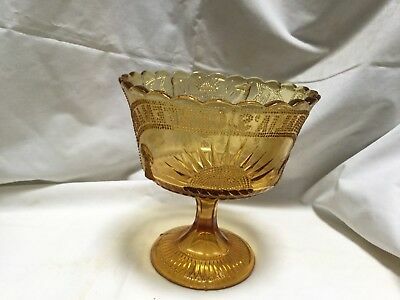 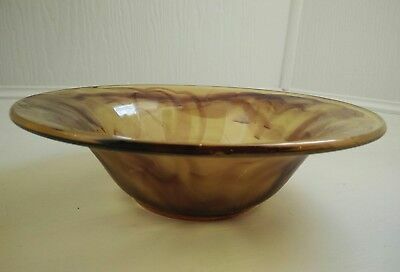 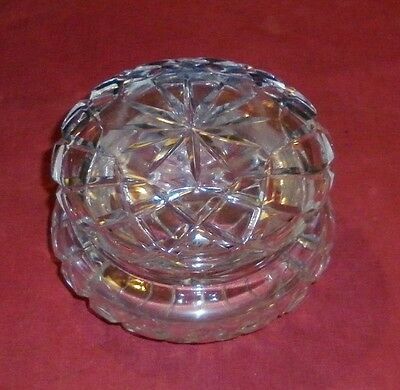 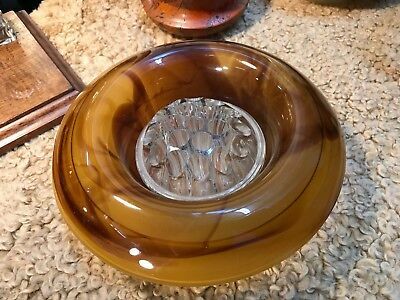 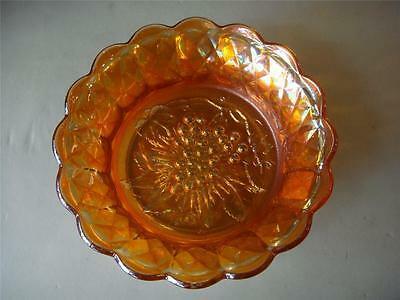 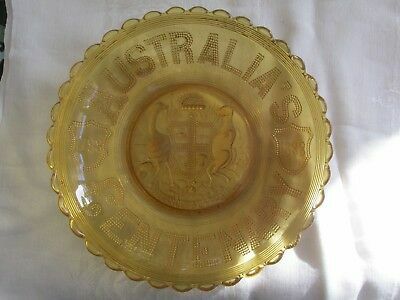 Antique 1920's Heavy AMBER Crystal WHEEL CUT ENGRAVED Floral Bowl VG - in Aust. 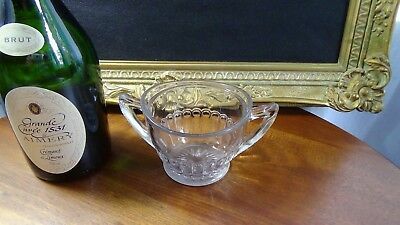 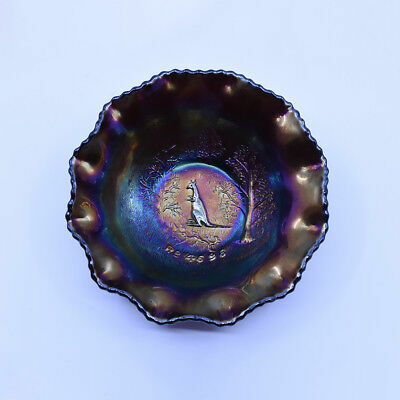 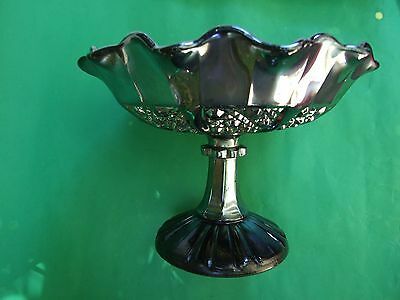 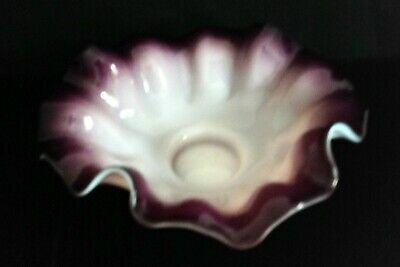 EXQUISITE VICTORIAN PLUM CASED BRIDES BASKET BON BON DISH BOWL Small. 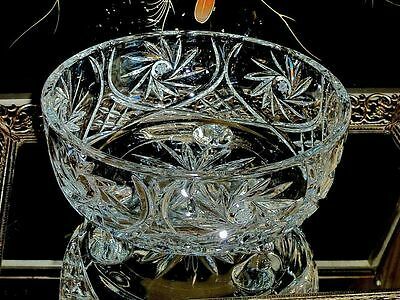 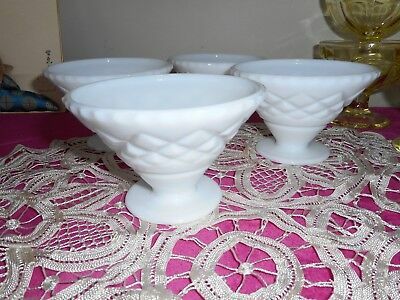 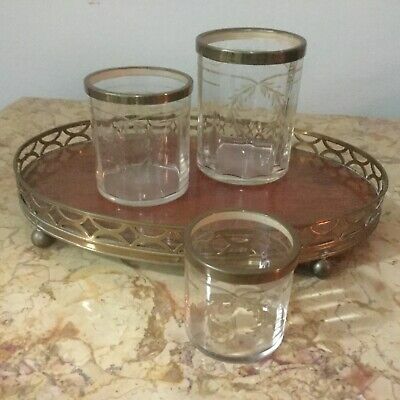 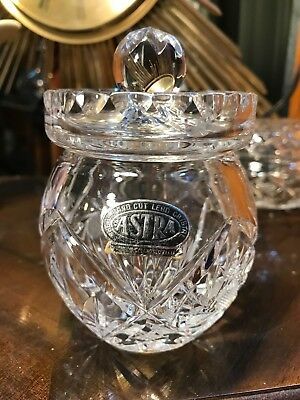 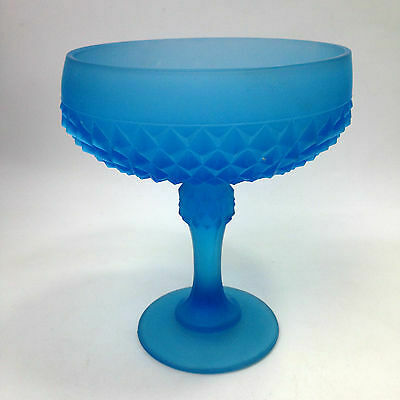 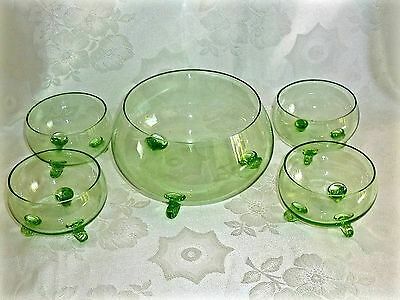 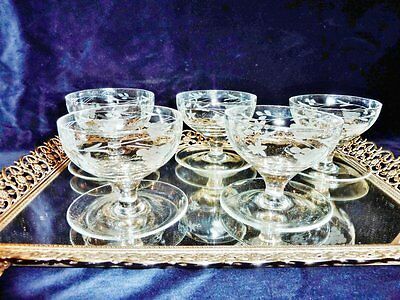 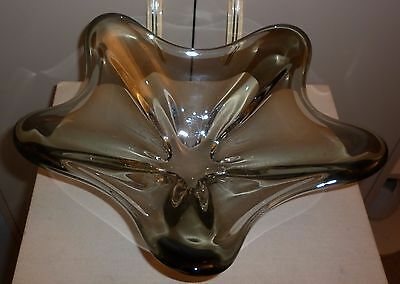 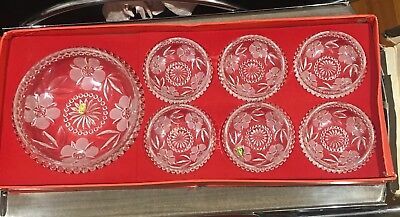 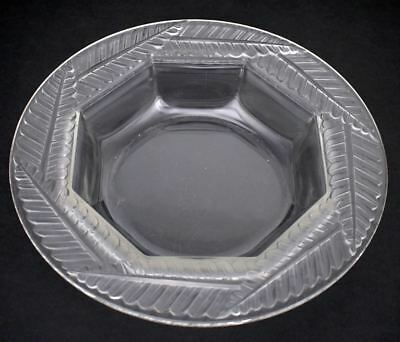 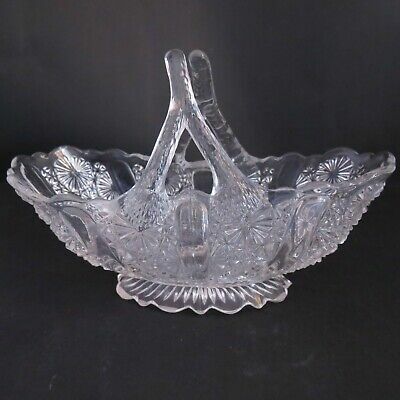 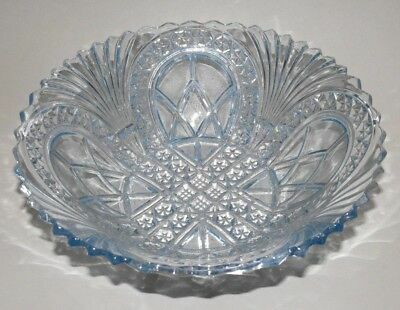 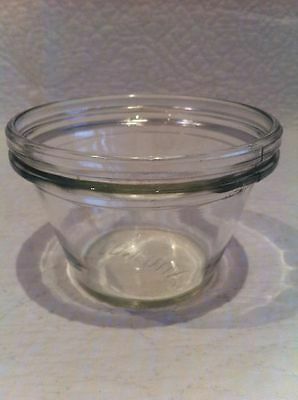 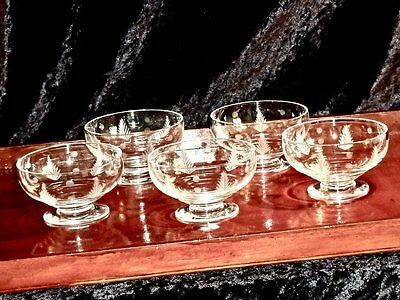 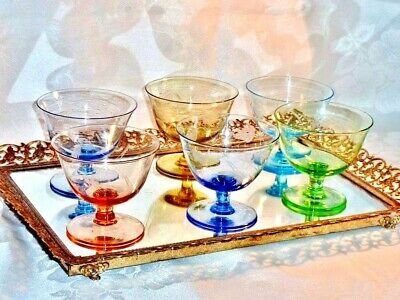 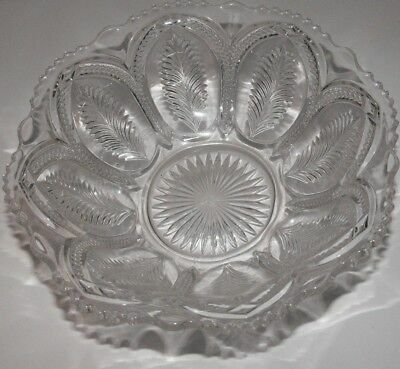 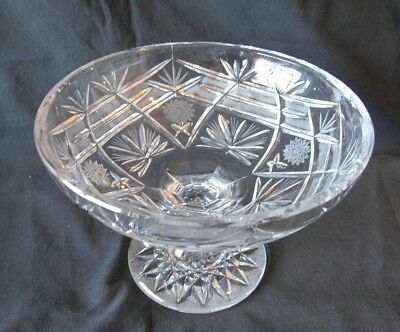 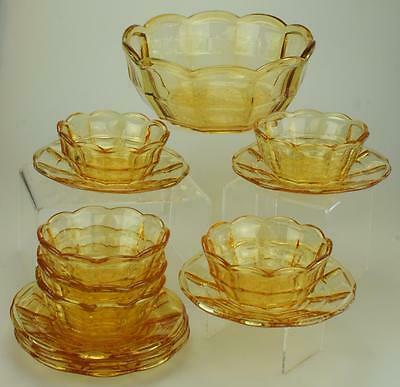 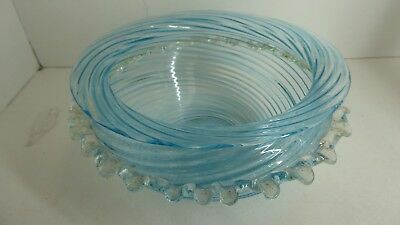 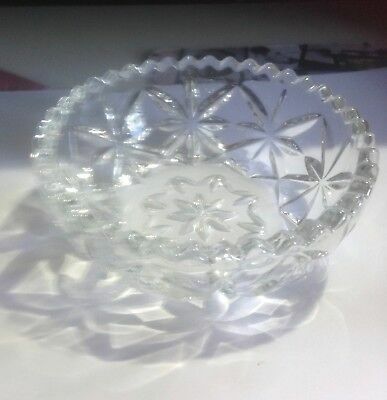 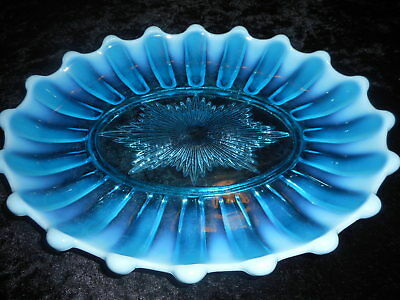 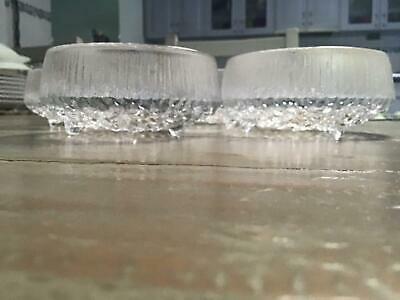 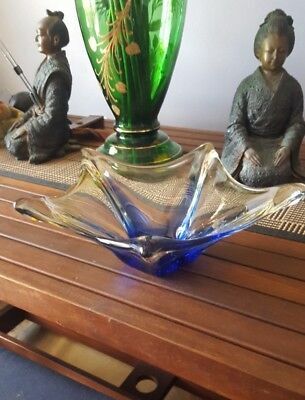 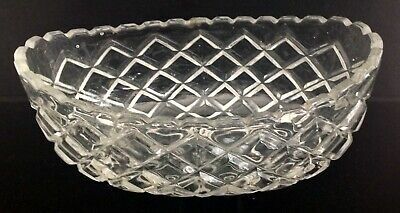 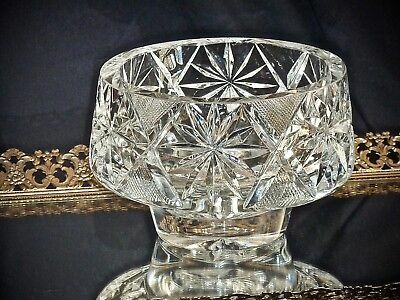 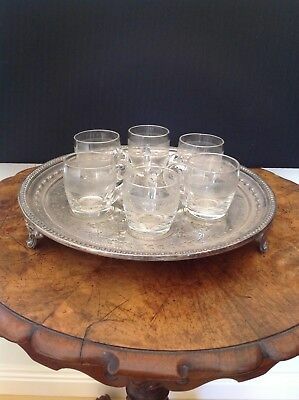 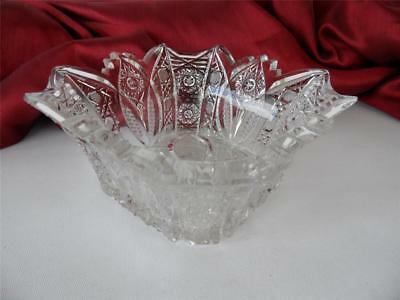 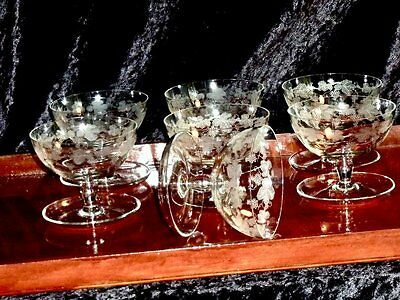 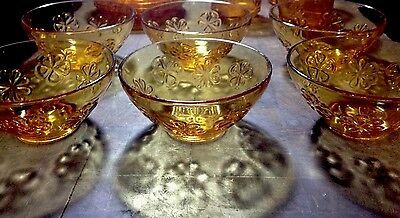 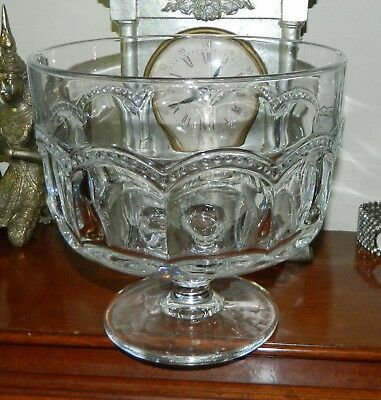 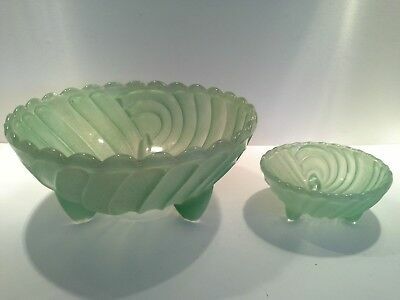 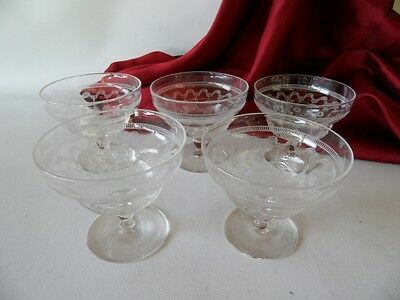 Magnificent Vintage Crystal Etched Footed Dessert Bowls Set Of 7 Bohemia. 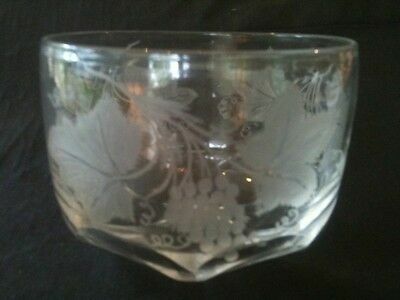 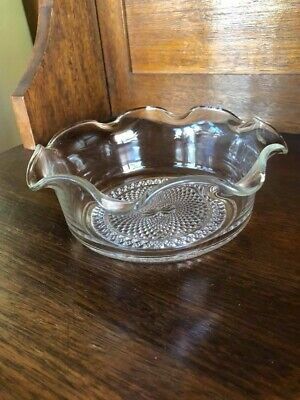 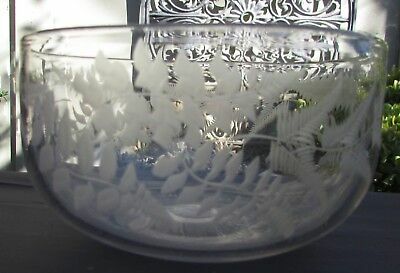 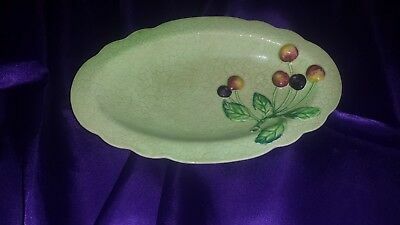 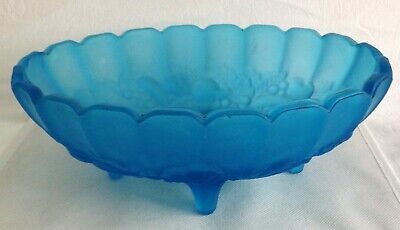 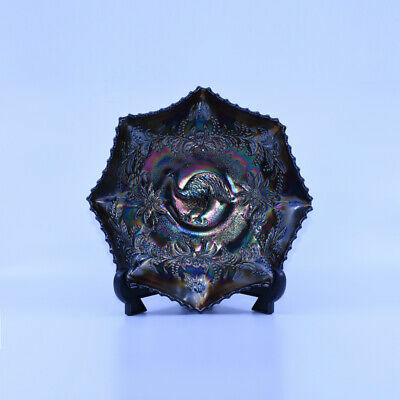 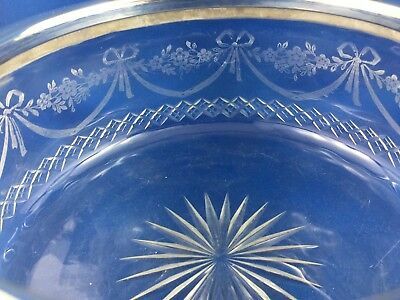 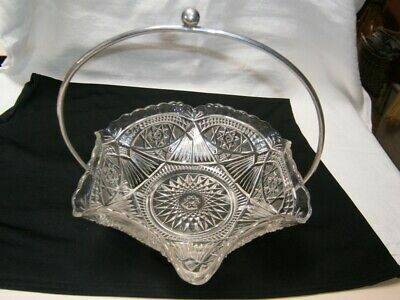 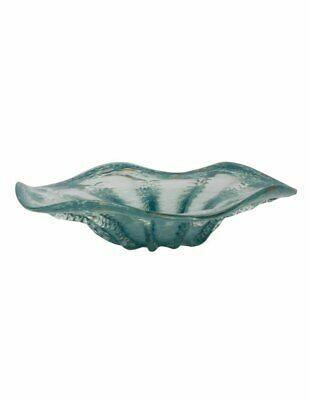 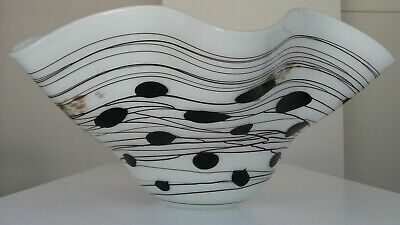 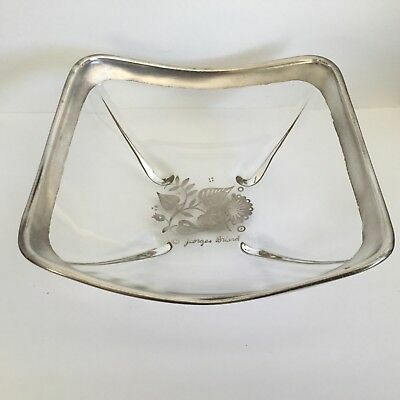 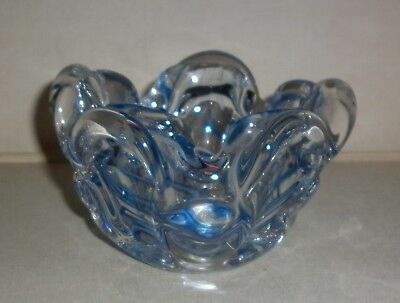 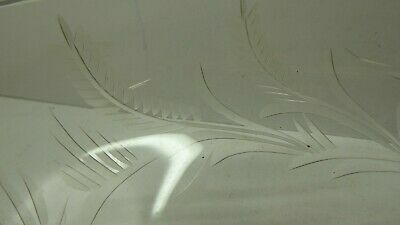 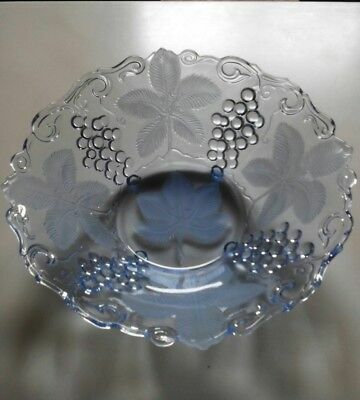 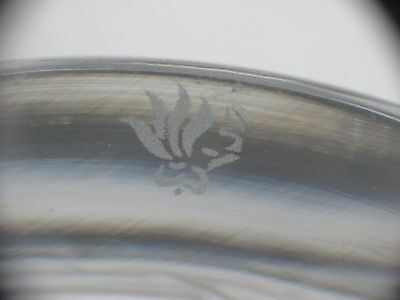 c.1840/50 STOURBRIDGE FINE ETCH VINE LEAF MOTIF BOWL 3 1/2" TALL x 4 3/4" DIA. 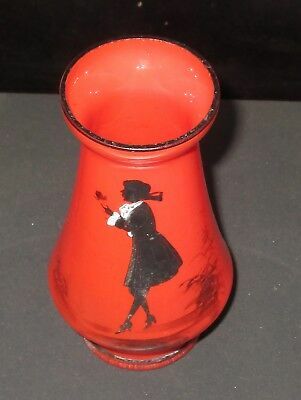 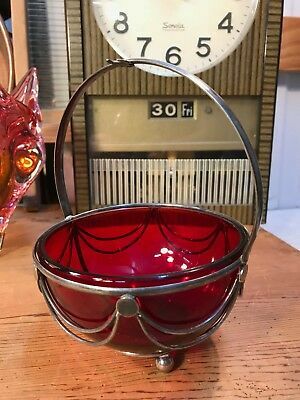 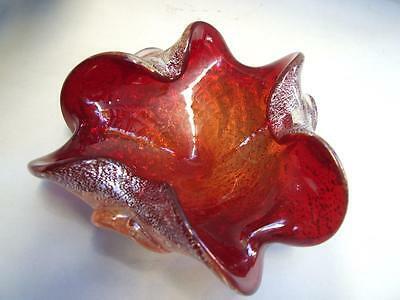 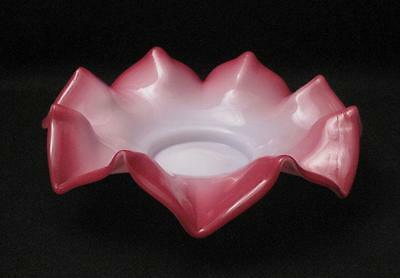 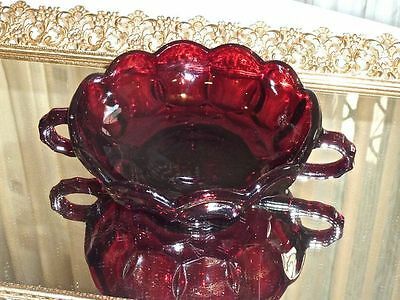 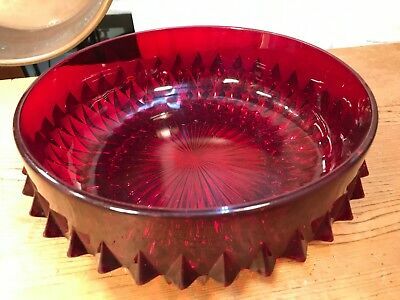 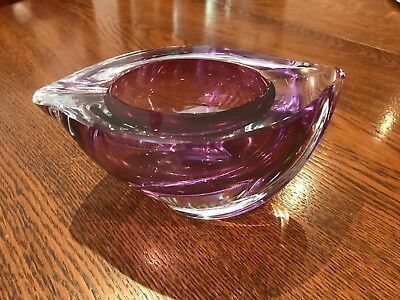 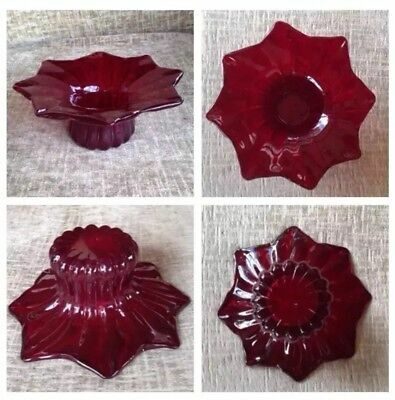 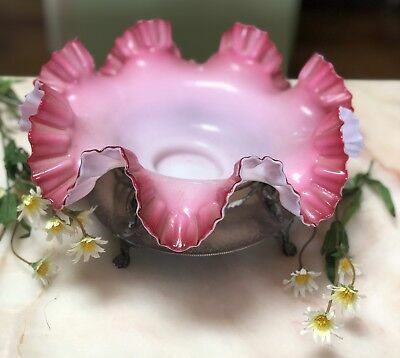 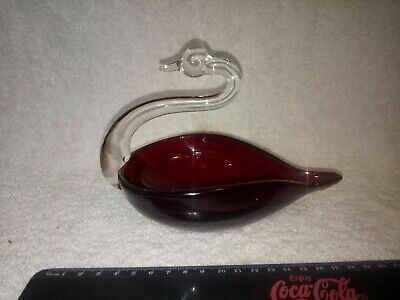 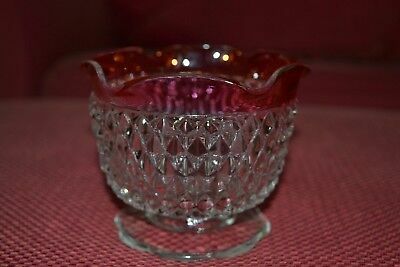 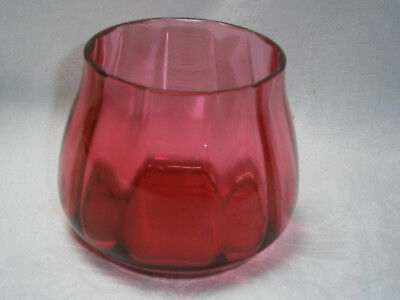 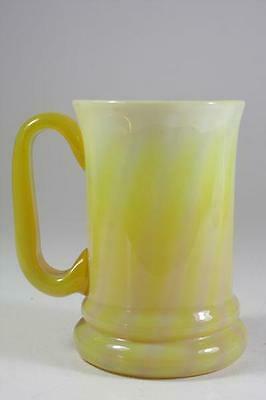 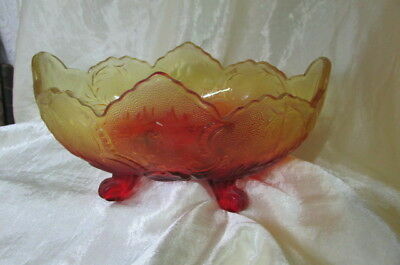 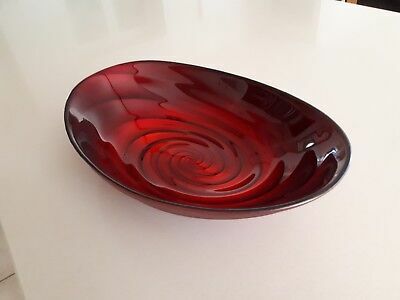 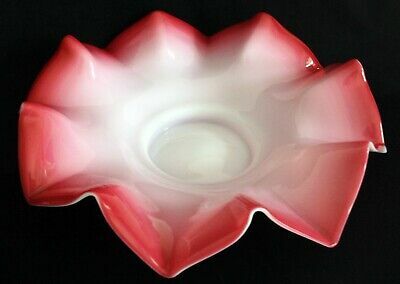 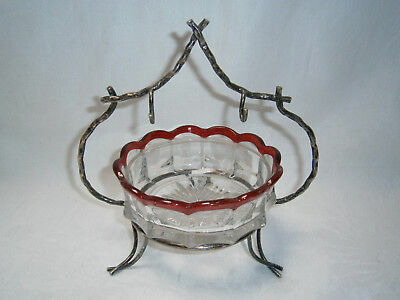 Antique Ruby / Cranberry Glass Sugar Bowl Or Vase.